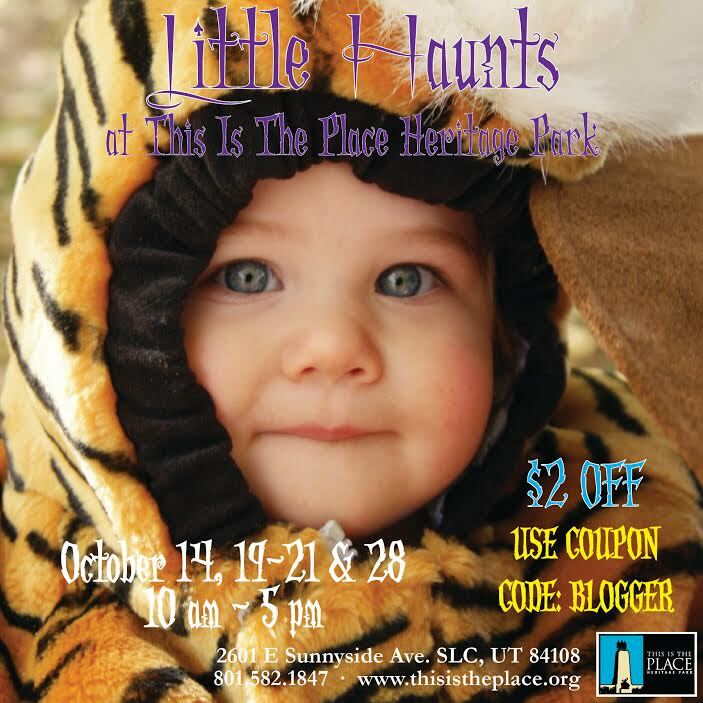 Little Haunts at This Is The Place Heritage Park is one of our favorite Halloween traditions. It’s so much fun for the kids they look forward to it every year. 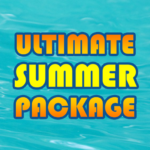 You won’t want to miss this super fun family event. 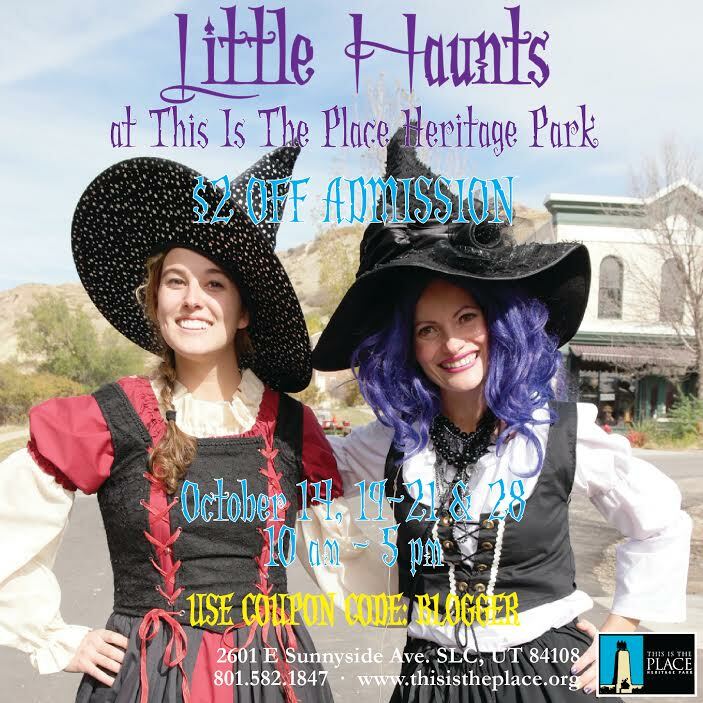 Little Haunts will be open on October 14, 19-22, and the 28. 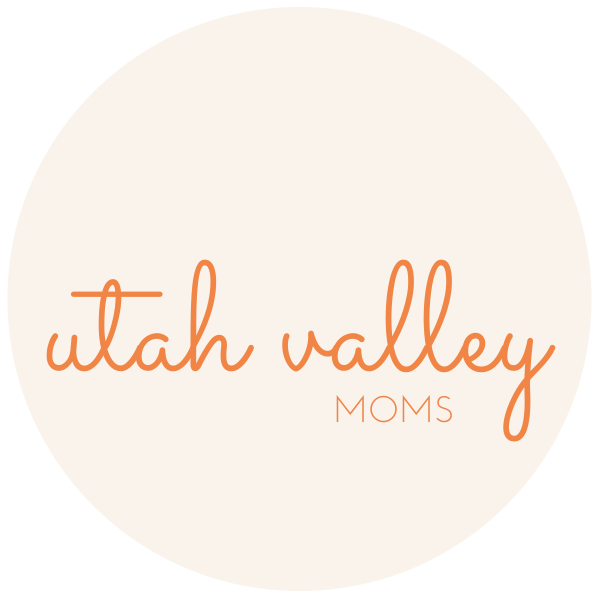 Mention “Davis County Moms” for $2 off of admission. 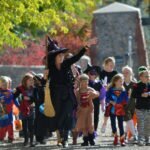 Enter to win 6 admission tickets and 1 dozen donuts by leaving a comment on this post letting us know what you or your kids want to be for Halloween, our Facebook post, and/or our Instagram post about this event and giveaway. You won’t want to miss this opportunity so make sure to enter on all our platforms. This giveaway will close on October 11 at 10:00 and a winner will be chosen the next day. 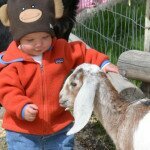 Baby Animal Season at This Is The Place! 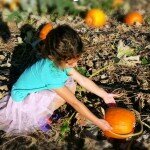 We love going to Little Haunts with my whole family, parents, sisters plus kids! My kids this year will be Optimus Prime and Spiderman, they are super excited!